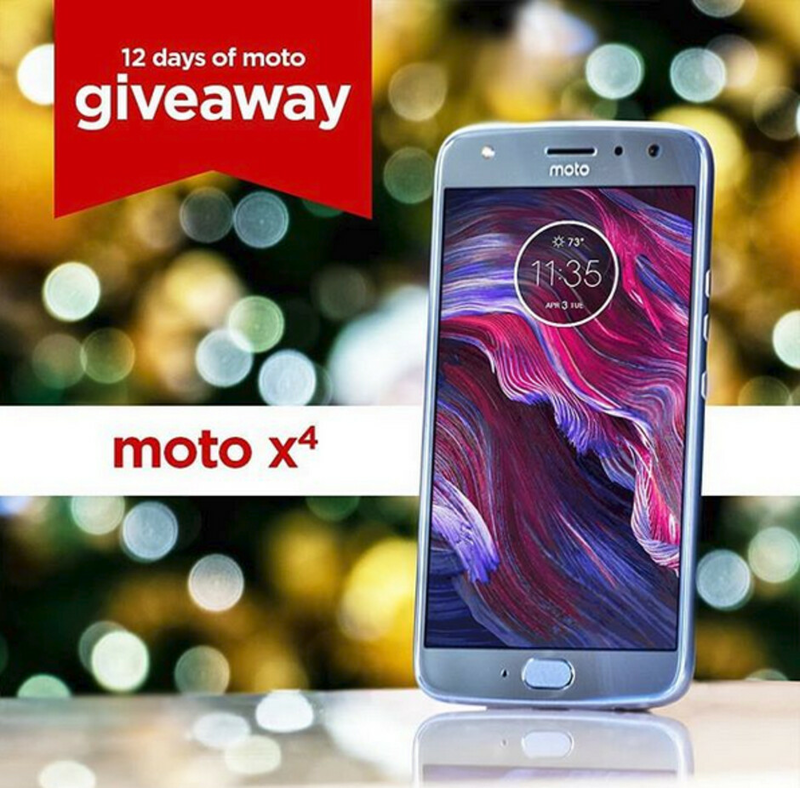 Motorola's 12 days of Moto giveaway is ending, and the very last prize up for grabs is the Moto X4. You can enter from now until 10am ET tomorrow, as long as you are a U.S. resident 18 years or age or older. To get some skin in the game, simply visit the @motorolaus account on Instagram, follow it, and tag a couple of friends. The winner will be notified via a private message on Sunday. 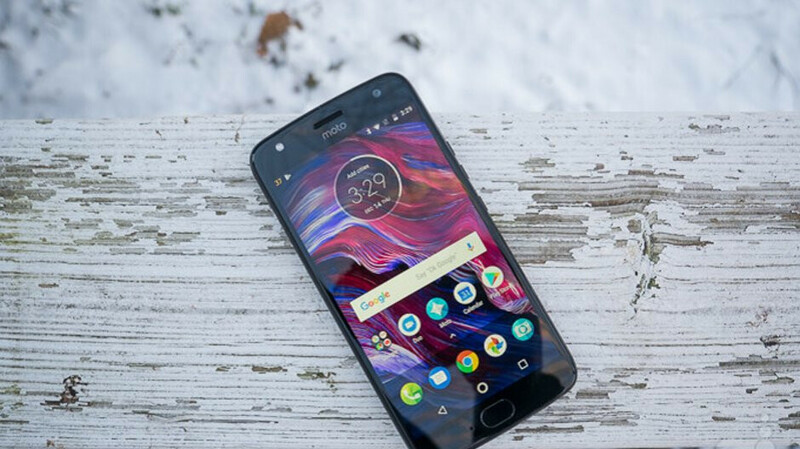 The Moto X4 features a 5.2-inch LCD screen carrying a resolution of 1080 x 1920 (FHD). The Qualcomm Snapdragon 630 chipset is under the hood along with 3GB of RAM and 32GB of expandable storage. A dual camera setup (12MP + 8MP) adorns the back, and there is a 16MP selfie snapper in front. Unlike other Moto models that have been nanocoated to repel light rain and splashes, the Moto X4 has an IP68 rating. That means it can be submerged in nearly 5 feet of water for up to 30 minutes, and emerge unscathed. Keeping the lights on is a 3000mAh battery, and the handset has been updated to Android 9 Pie. The value of the phone is $199.99, and we should remind you that only one entry per person is permitted. Once the winner is notified, he/she must reply within 24 hours to confirm that the prize is being accepted.